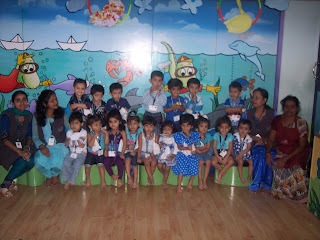 After Red & Yellow, the ‘Blue’ color was introduced to little Wittians on Thursday 26th August 2010. Blue butterflies adorned the classroom. 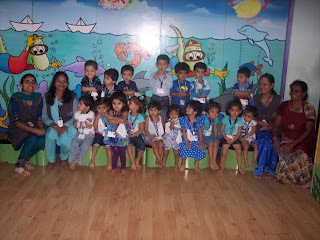 Children came dressed in blue color clothes; teachers also followed the dress code to maintain the uniformity. 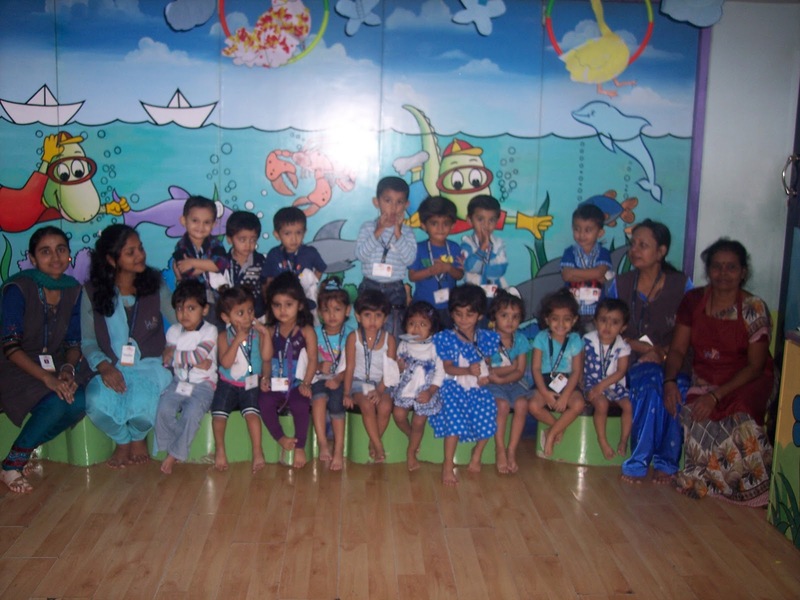 Children enjoyed singing songs.